If you are considering a career selling real estate, you will find yourself among a growing group of people. If you are in the market and need an agent, take a look at what you should expect from the average real estate agent. You might want how we quantify or measure "average" when looking at real estate agents in the Tallahassee, Florida housing market. This is certainly subjective, but for the purpose of being consumer oriented I am going to narrow the field of licensees down to those who have an active real estate license and are members of the Tallahassee Board of Realtors. This simple act of narrowing actually means our results will be "above average," but not so much to invalidate the message for somebody looking to sell a home or buy a home in 2017. So what did we do to find this "average real estate agent" in Tallahassee? We chose to look at the 1318 active members of the Tallahassee MLS and evaluate them solely on the basis of production. Why? Because real estate is an evolving industry, and what was considered highly valuable by consumers (regarding their agent) in the past has continually changed. We are now in the digital age, and many of today's skill requirements have not been embraced by the old guard, and this is costing consumers money. By focusing on production, we can point out the frequency of engagement each real estate agent has in our local real estate market, and we'll later discuss how a higher frequency is likely to be a measurable value to you during your next home sale or purchase. 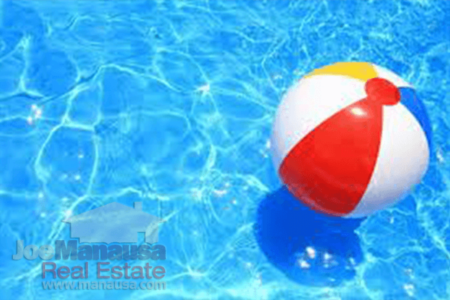 How Many Homes Does The Average Tallahassee Real Estate Agent Sell? The graph above shows that the average real estate agent sells about six homes each year. Based upon our measurements, that means they work approximately 300 hours per year selling homes, which equates to 25 hours per month. I'm not sure what the average agent does the other 76% of the time they are "working," but you can be sure it is of little value to you when selling your Tallahassee home (or buying one either). As with any large set of data one could measure, we find that the "average" real estate agent production level is skewed higher by those of us who are full-time, active real estate agents. 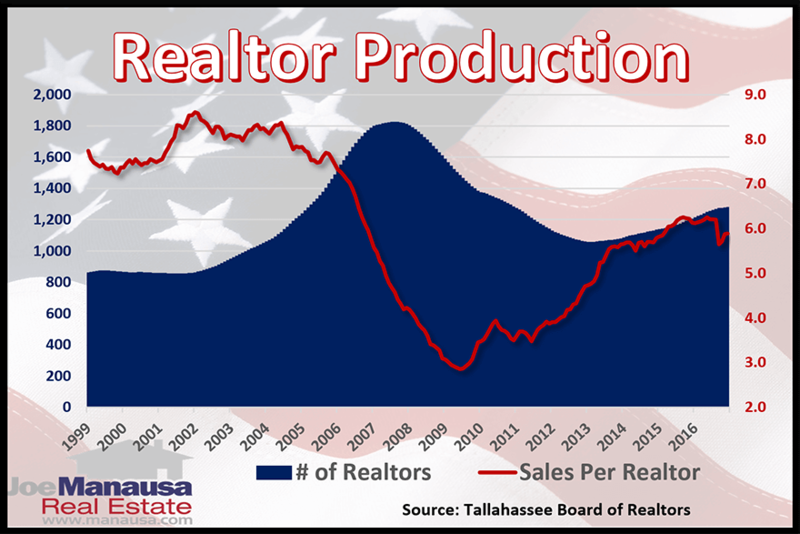 When we measure the "median" agent production, the fact is that more than one-half of real estate agents in Tallahassee will sell two homes or fewer in 2017. This means that if you do not make a serious effort to get the right agent, you have better than 50% chance of choosing somebody who is either brand new or worse. Frequency matters if you want to save money. A real estate agents job is chaotic. They have to help you locate property, fill-out long forms, negotiate terms for purchase and sale, orchestrate a slew of other professionals to fund, evaluate, test, treat, and prepare a home for closing. They have to administrate many different actions all the while helping to keep on eye on your interests. Do you really want to hire somebody who is not doing this on a daily basis? 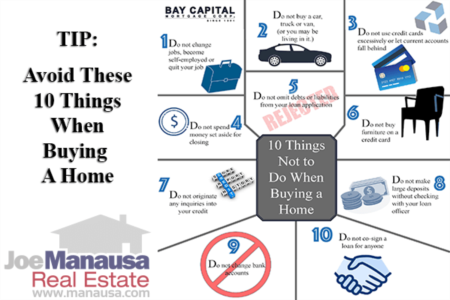 (Hint: Read the Chase Homebuyer Survey which showed that 80% of recent buyers were unhappy and wish they had done things differently). Google "Tallahassee Real Estate Agents" and look for anybody with more than 100 5-star reviews. This represents feedback from past customers and with more than 100 recent sales, the agent that you choose has demonstrated a recent history of making customers very happy. We would love to interview for the job of being your real estate agent. We have specialists for sellers, and specialists for buyers, so why not just drop us a note and let us know how we can help! Take a look below at what our recent customers say after working with our home selling and home buying specialists.